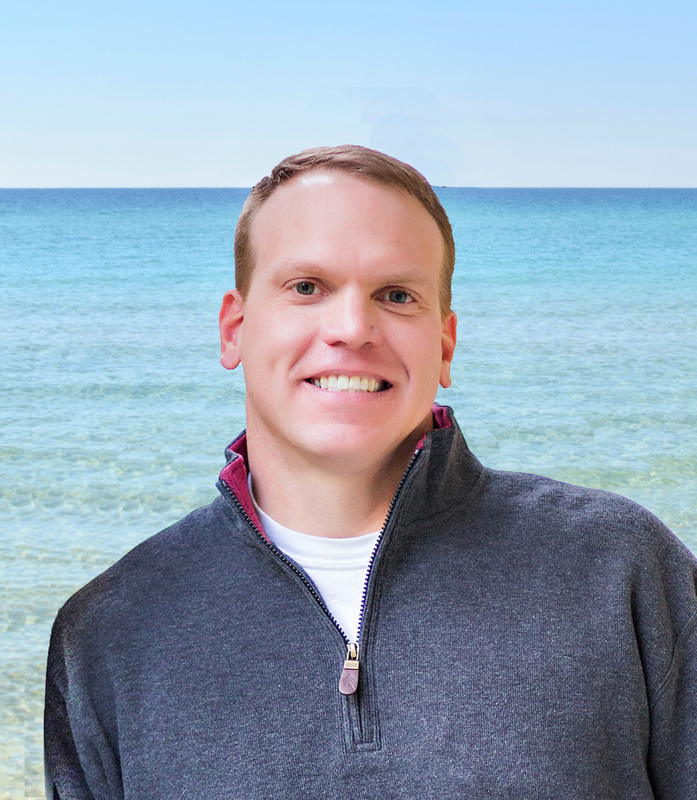 Brad, a Gadsden Alabama native that has spent a lifetime vacationing along the Emerald Coast, brings over 10 years of Real Estate Sales experience to The Beach Group. He is accomplished in all areas of Real Estate Sales and feels that his vast experience in Short Sales and Foreclosures is beneficial in today’s market. Brad and his wife Angie moved to the area in 2005 and love the relaxed lifestyle of living at the beach. They are excited about raising their children in the beautiful environment along 30A.